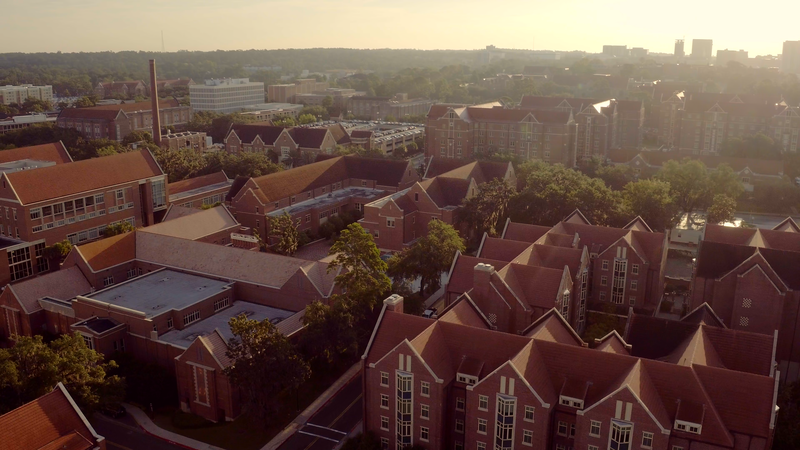 We created a series of films for Florida State’s Raise the Torch campaign, a one billion dollar comprehensive fundraising endeavor. The first film launched the campaign at the kickoff gala where the it was screened in front of the university’s biggest supporters on an immersive 80x20ft screen. We continued making films throughout the course of the campaign that were then shown around the country and highlighted impactful stories like those of first generation students and successful faculty. Finally, we created an end of campaign film celebrating the one billion dollars raised. One University. One Tradition. One Dream.